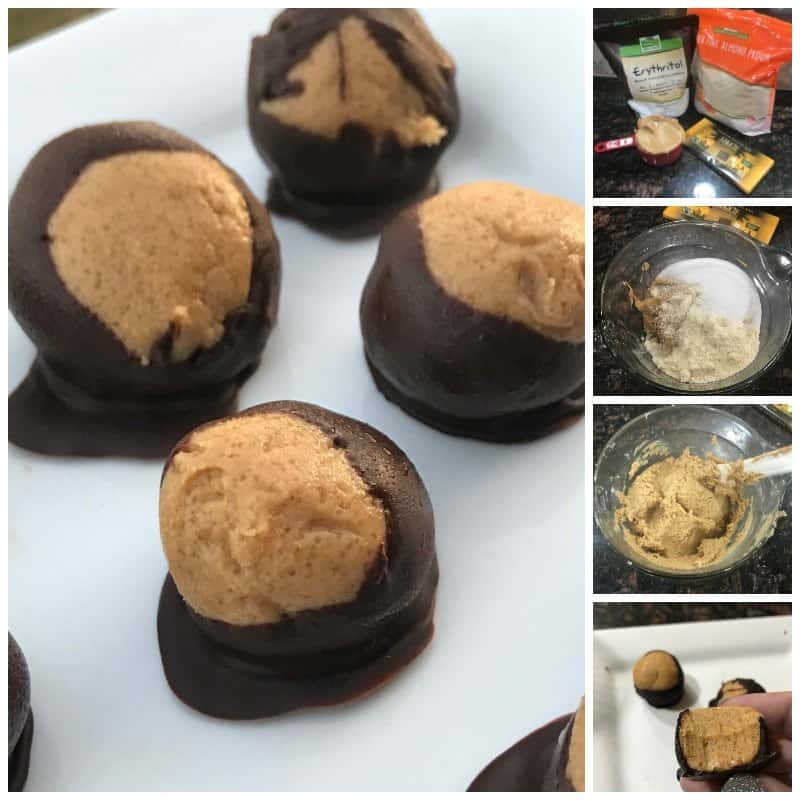 This Keto Buckeyes Chocolate and Peanut Butter Balls Recipe was a treat! When I say treat, I mean it didn’t even taste like it was any different from the original recipe! 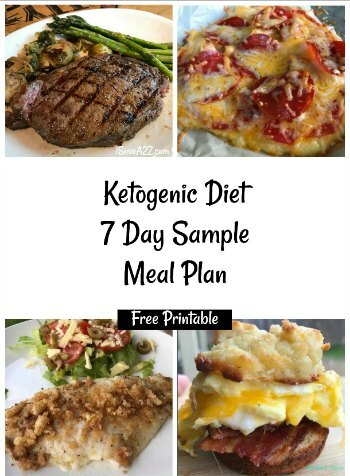 I love when I create a Keto friendly recipe that’s just as good as the real thing! Honestly, I don’t think you could go wrong with any recipe that includes chocolate and peanut butter, could you? I wanna say this recipe only takes about 10 minutes to whip up. 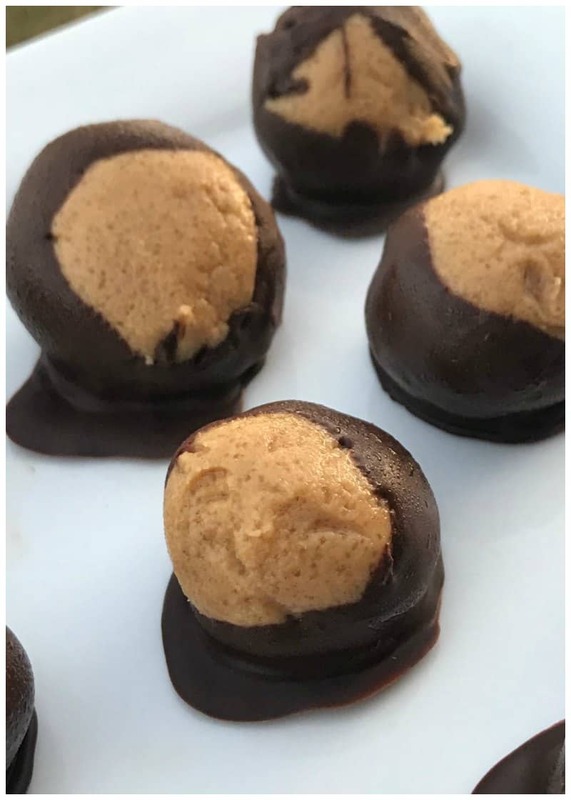 That longest part of this recipe is waiting for the dough to chill enough for you to roll out the little peanut butter balls. 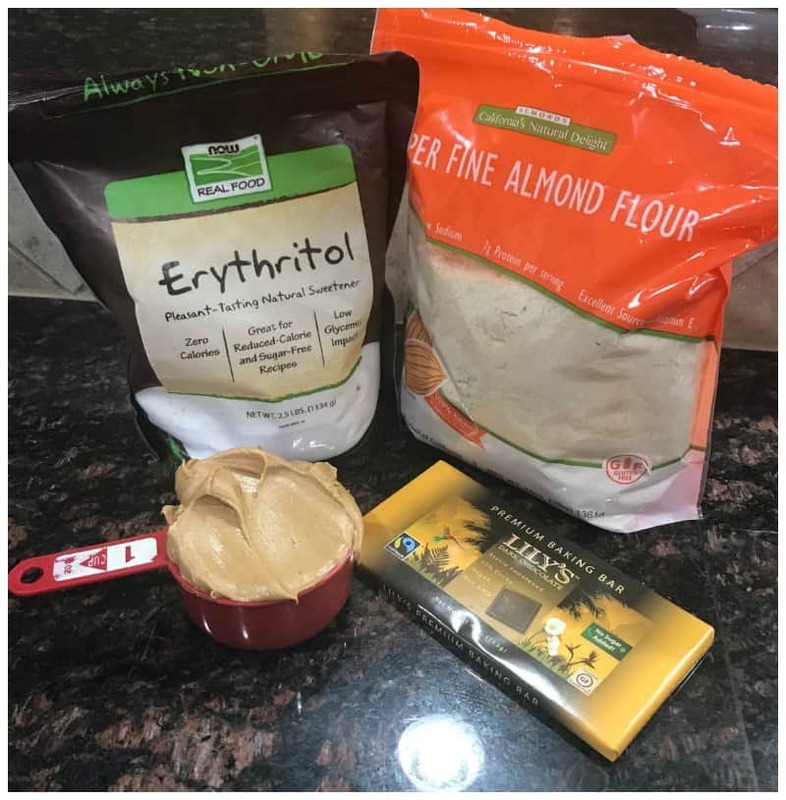 Combine the peanut butter or almond butter, flour and sweetener of your choice. Mix it until it’s well combined. 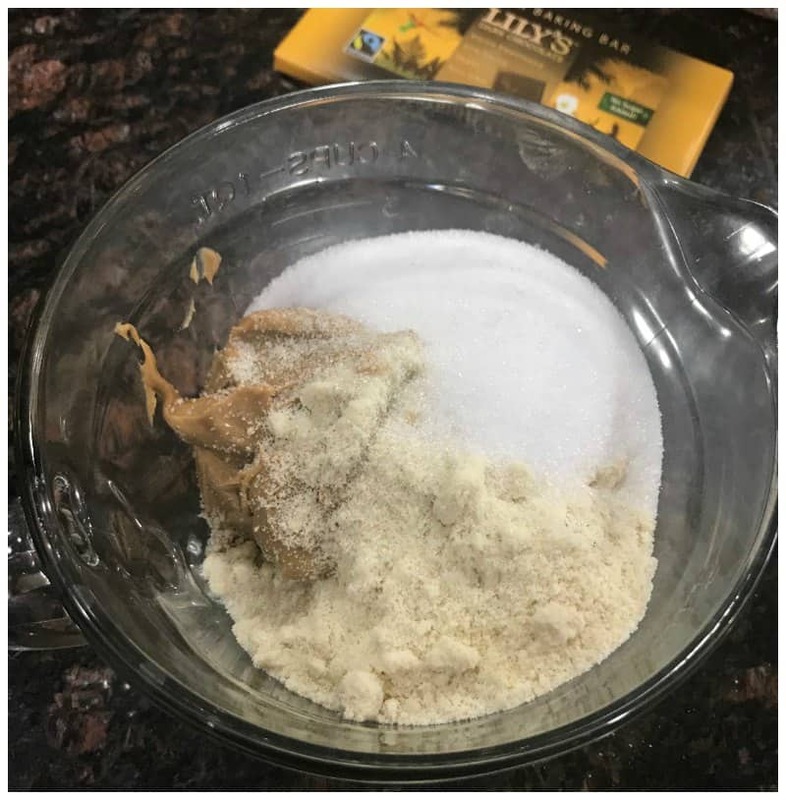 TIP: We love using Swerve confectioner sweetener or Now Foods brand of Erythritol in this recipe. 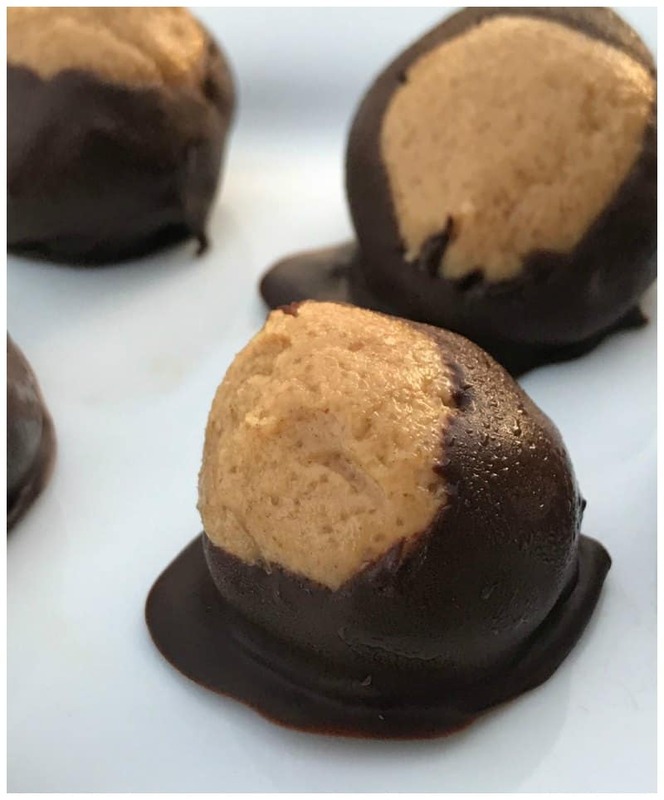 Place the peanut butter mixture in the freezer for about an hour (or at least enough to cool it to form the balls). Roll the cold dough into small size balls about 1 inch in diameter. 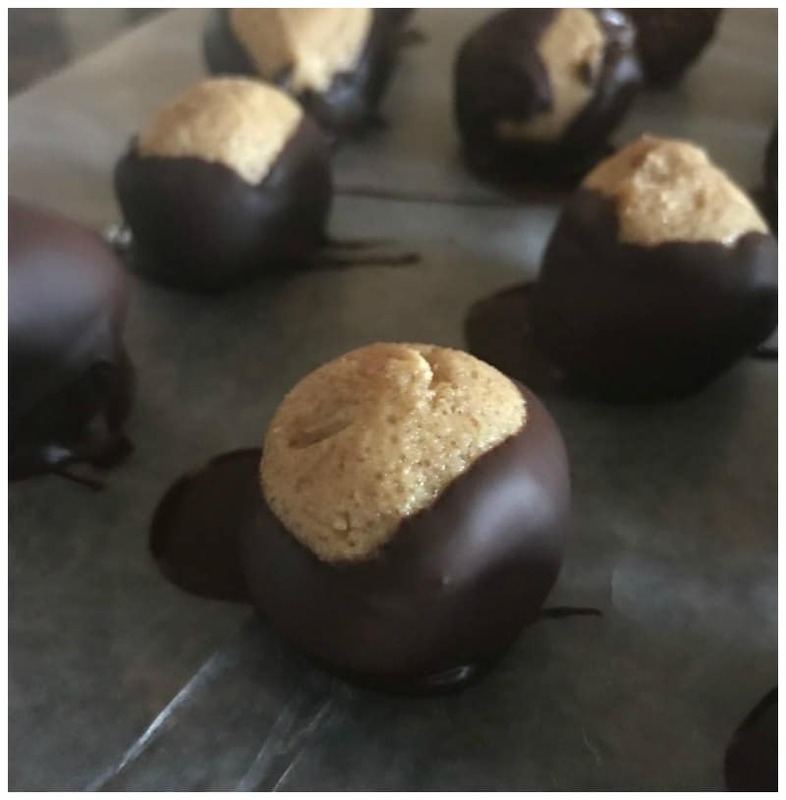 Note: if your hands tend to be on the bit warm side, you will notice you have to roll the balls quickly so the peanut butter doesn’t melt in your hands again. Melt the chocolate as instructed on the package. I ended up putting the bar into a small microwave safe bowl and heat it for seconds at a time until it was completely melted. I believe it took a minute to get it to the consistency I wanted. Use a fork to hold the ball and dip it into the melted chocolate. 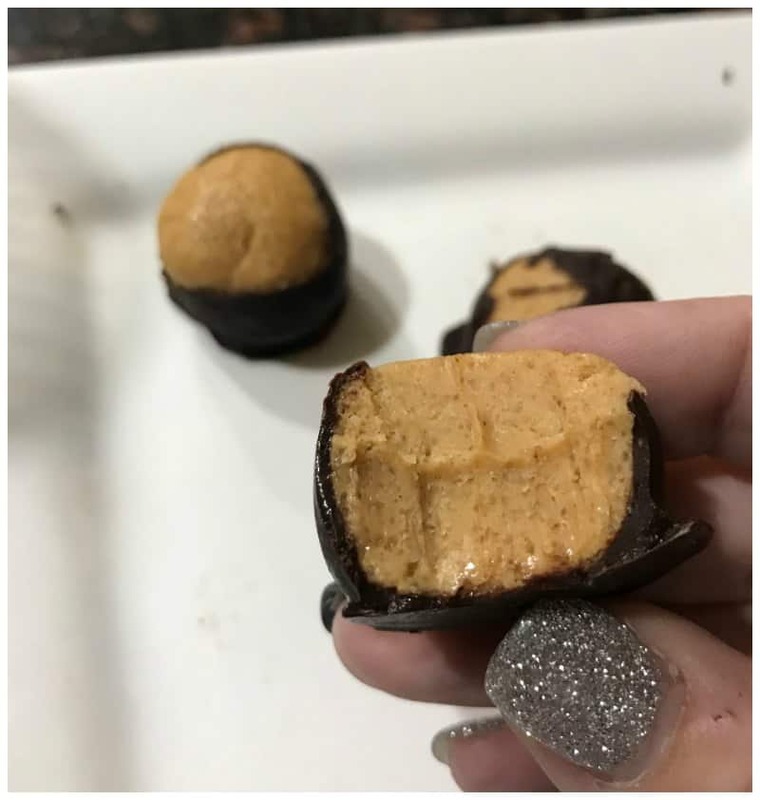 Place the chocolate dipped peanut butter balls onto a silicone mat or wax paper to prevent sticking until the chocolate hardens. You can place them back into the freezer to speed up the hardening process. Keep these stored in an airtight container in the refrigerator. 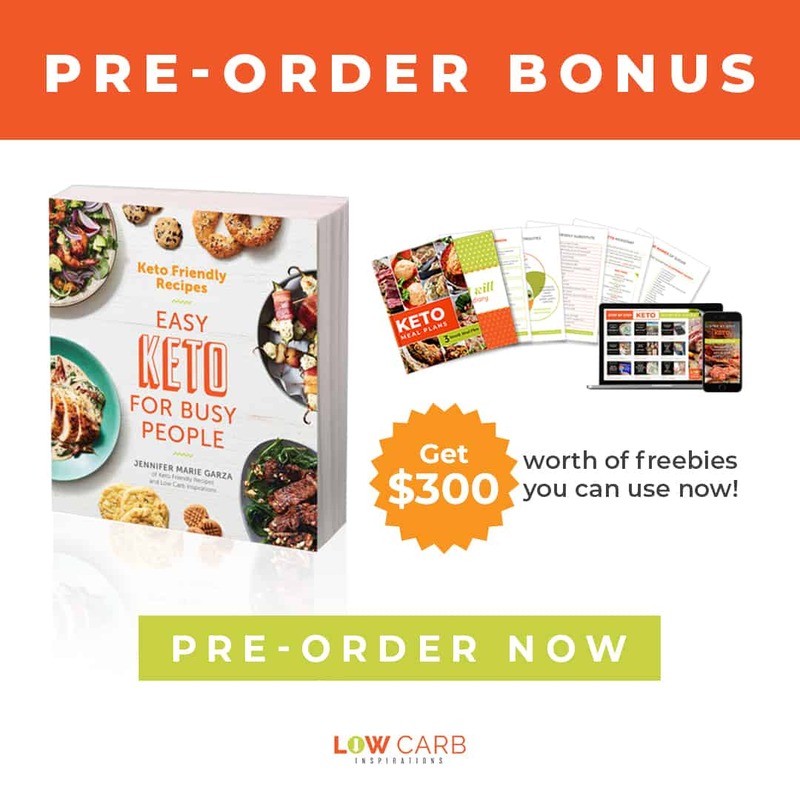 This recipe makes between 15 and 20 balls! Here are a few photos we took of this process. Melt the chocolate as instructed on the package. 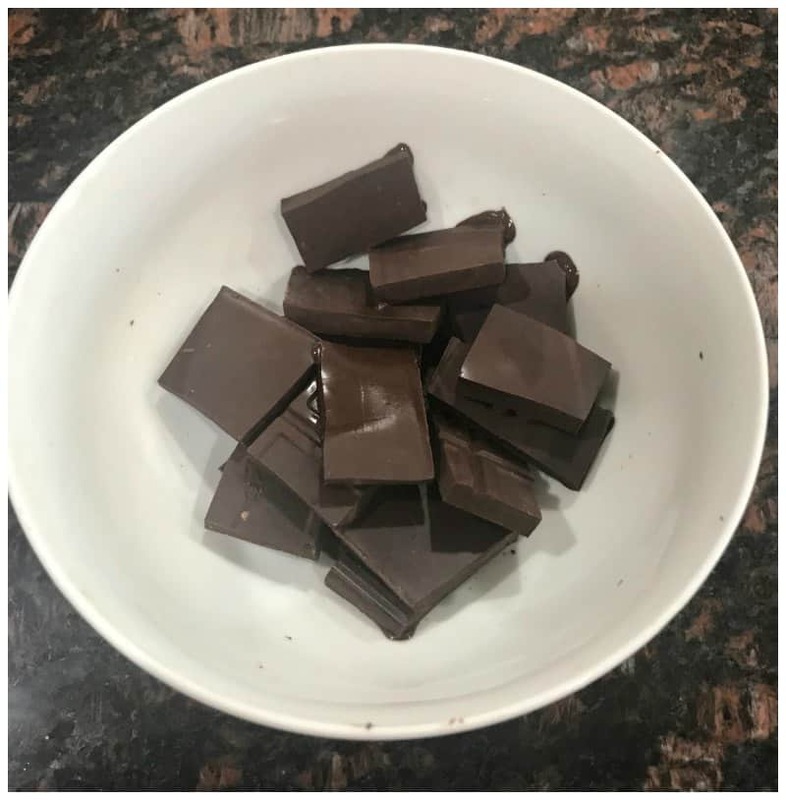 I ended up putting the bar into a small microwave-safe bowl and heat it for seconds at a time until it was completely melted. I believe it took a minute to get it to the consistency I wanted. 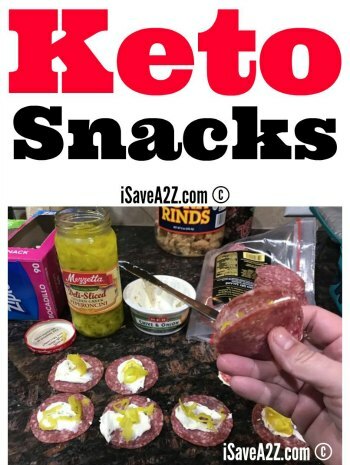 By Jennifer on December 2, 2017 Keto Appetizer Ideas, Keto Dessert Recipes, Keto Friendly Recipes, Recipes, Snacks, Weight Watchers. I’ve made these and I used almond meal and swerve confectioners sweetner! I also completely rolled them in melted chocolate (Lilly’s) andnlet them air dry on parchment paper. I made about 30 small balls using a melon ball scoop! I’ve been eating these for afternoon snack and also after dinner dessert! They are amazing! 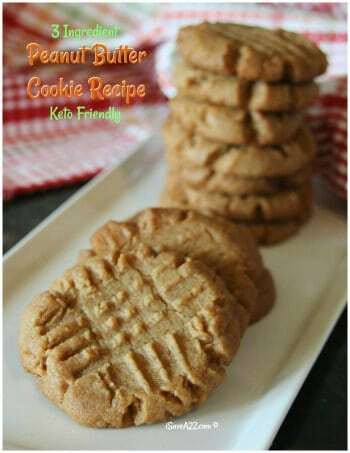 Next I’m going to make them with an all nut butter and perhaps try using some coconut flour ! I made these today but instead of dipping in chocolate, I rolled them in a cup of crushed nuts with 2 tablespoons mini choc chips. Amazing! It made 30 so less than net 3 carbs each. Fantastic! 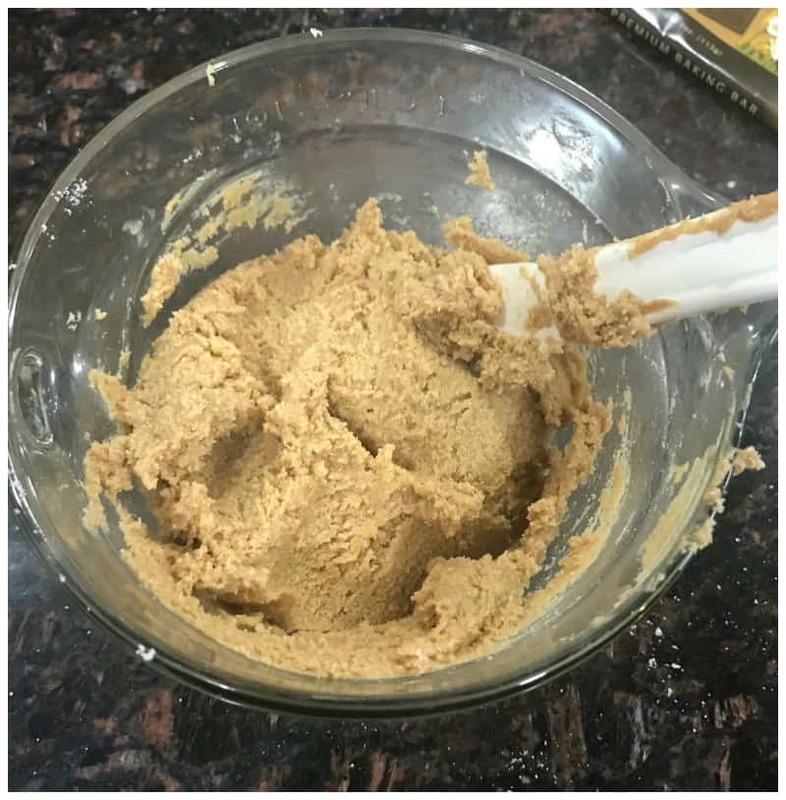 I used half almond and half peanut butters; I also added 1/8 cup chia seeds. I made each one smaller than the recipe normally yields (30 total); the size turns out to be perfect for me. I’m keeping them in the freezer and it makes it that much more decadent. Fabulous flavor, incredibly easy to make. I will make these again and again and will even give as gifts! These are very good! Curve my sweet tooth. They are also easy to make. I made these and they are awesome! I make them (the sugar ones) every year for Christmas for the relatives. I am making these ones this year!! !